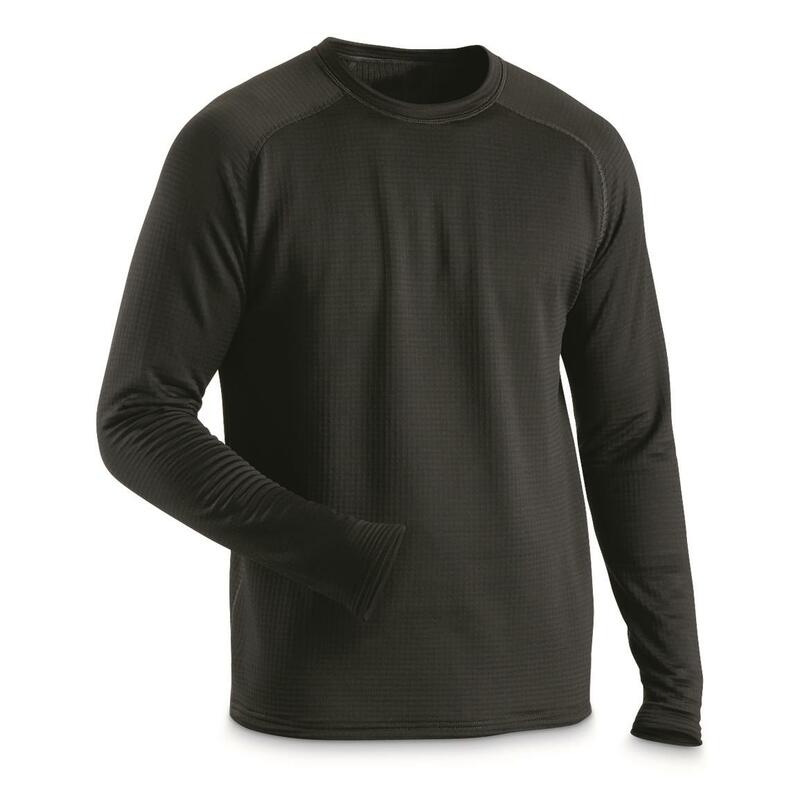 Our Guide Gear® Base Layer Shirt isn't just fleece…it's super-charged Polartec® Power GridTM fleece, engineered for optimal warmth and breathability with less bulk. 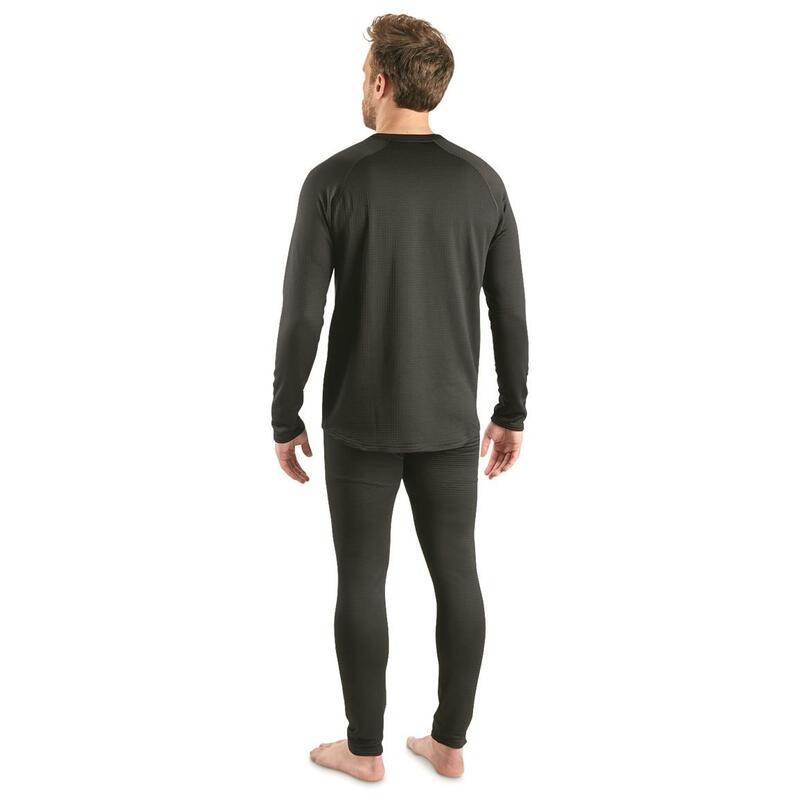 Power Grid's symmetrical grid pattern increases thermal warmth and wicking capabilities while using less overall fabric mass and weight. 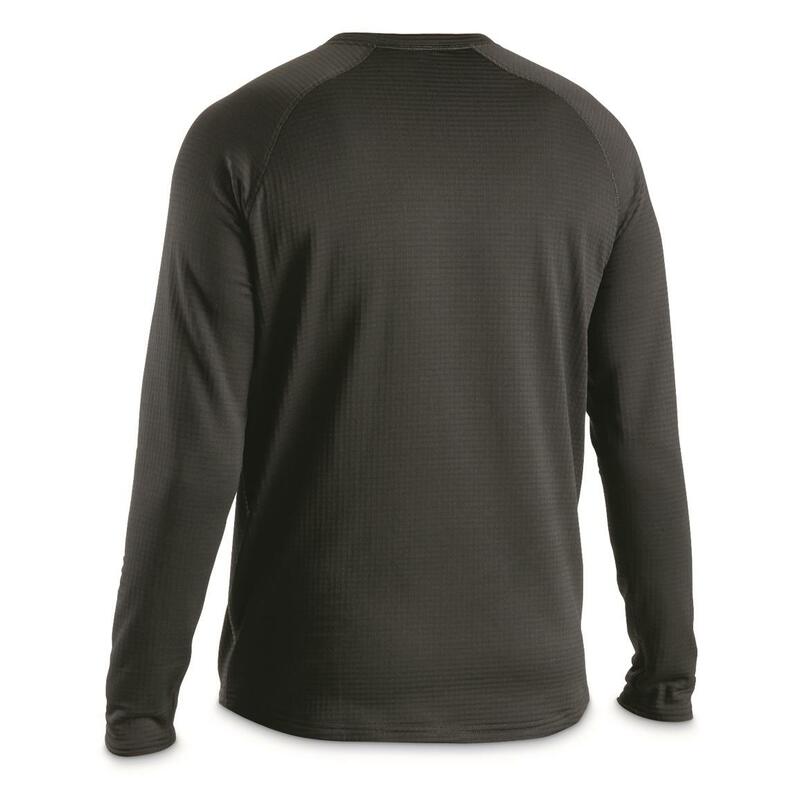 Plus, it helps diffuse moisture consistently for fast evaporation and excellent breathability. 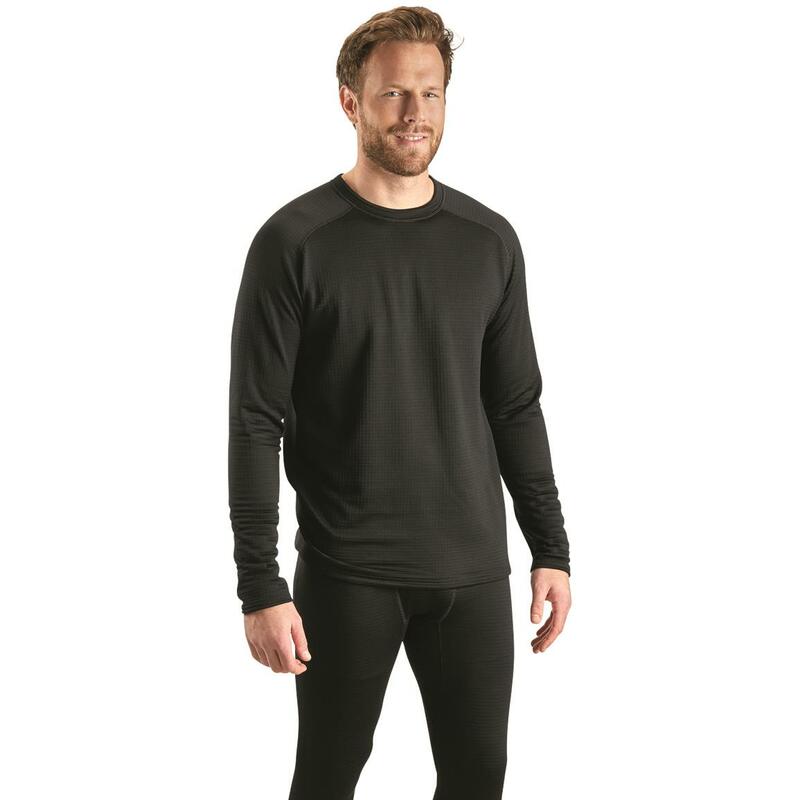 Polartec® basically invented polar fleece for the U.S. Military back in 1981, and it's still the highest-quality fleece available anywhere. 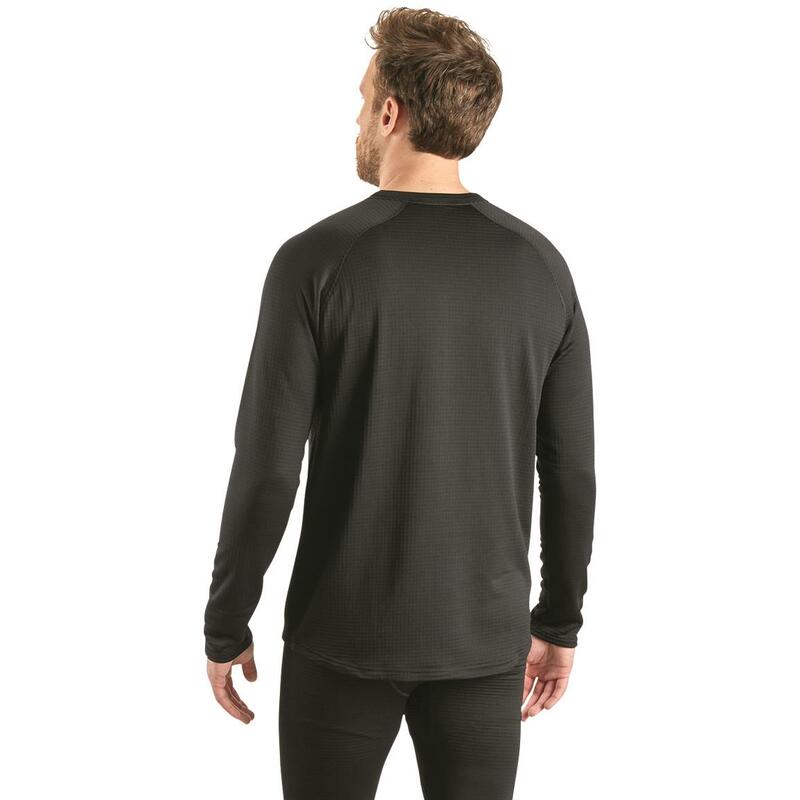 Power GridTM takes fleece to the next level of performance by being lighter, softer, more moisture-wicking and more breathable. 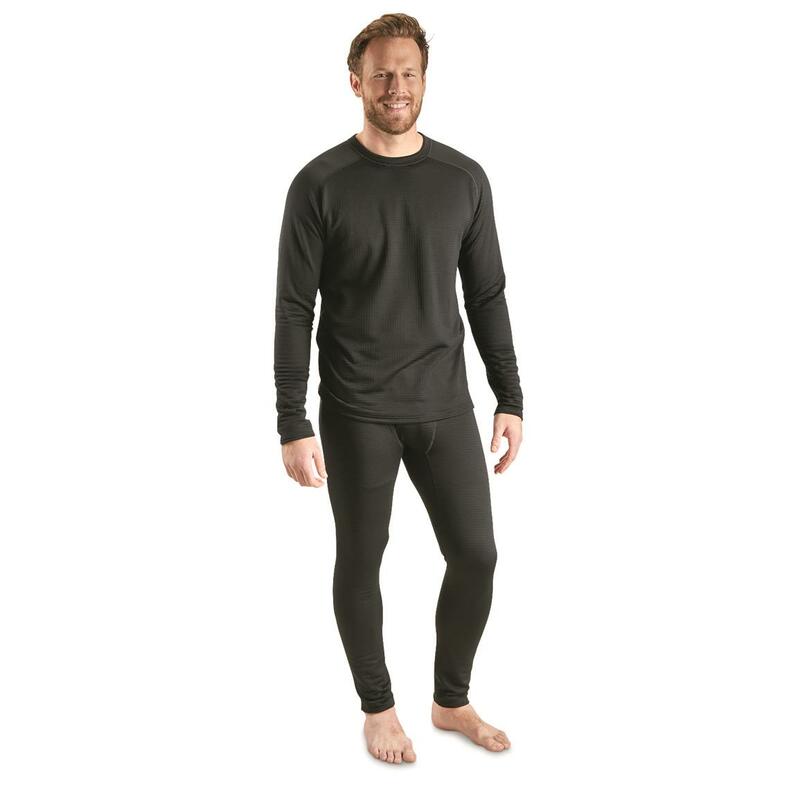 It's truly the ultimate in base-layer comfort.